Diabetes in cats appears to be on the increase these days. Diabetes occurs when the hormone insulin, produced by the pancreas, is not regulating the flow of glucose. Glucose is needed by cells to supply energy. Without enough insulin, the cat’s body begins to break down stored fats and proteins for energy. The cat may eat more, but loses weight. Other symptoms can be more frequent urination and increased water consumption. Diabetes can affect cats at any age, but older and obese cats are more prone to the disease. Males appear to be affected more frequently than females. Chronic pancreatitis, other hormone-related diseases and even some medications have been linked to diabetes. Diet plays an important roll in the treatment of diabetes. A diabetic cat should be fed fresh meat, organs and bones or a canned cat food that is grain-free and potato-free. Most affected cats require regular injections of insulin. A relatively new insulin called Glargine has successfully treated Ketoacidosis. Ketones are the waste product when the body burns fat for energy instead of glucose. Ketones build up in the bloodstream causing the condition. The body tries to eliminate ketones through urination. Ketoacidosis is an emergency situation and the cat should be seen by a vet immediately. 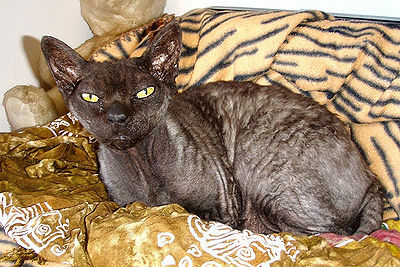 Remission of diabetes occurred in one third of cats being treated with Glargine. Another important factor is exercise. Encouraging your cat to move and not become a couch potato is vital in the treatment of diabetes. 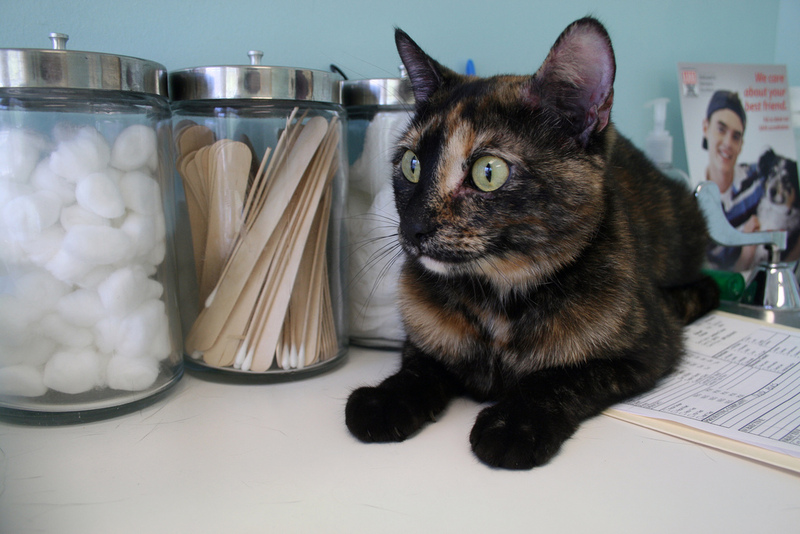 If you see any changes in your cat, it’s time for a veterinary diagnosis. Left untreated, diabetes can be fatal. Your vet will decide what treatment is appropriate for your cat depending on the stage of the disease. 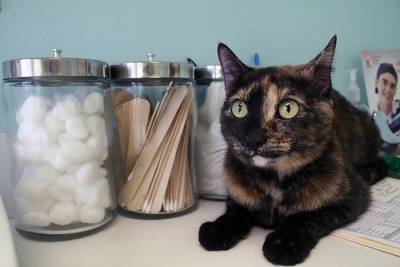 A diabetic cat should be seen regularly by your vet.